It was aboard ship’s launch that the emigrants first explored Cape Cod and the surrounding area, discovering the site which they christened New Plymouth in honor of their port of departure. 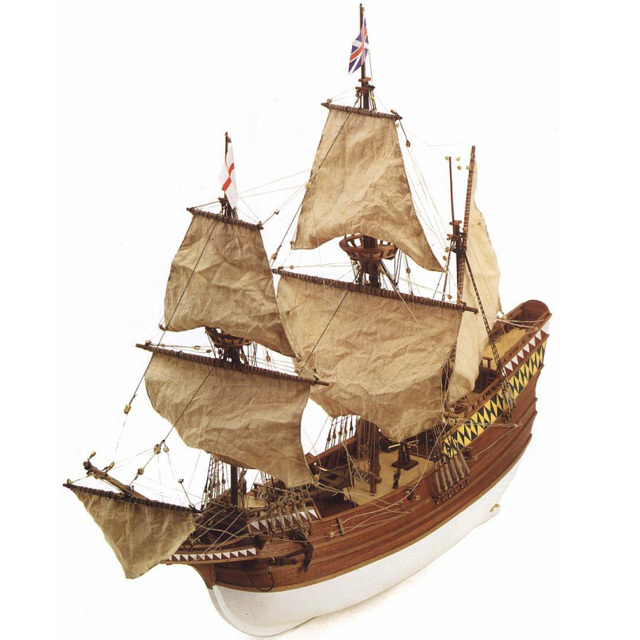 The May Flower was destroyed on its return to England in 1624. A Replica was built three centuries later and presented in the ports of New York, Miami, and Washington, it presently serves as a floating museum, riding at anchor in the port of Plymouth, United States.